McKelvey Properties was established in 1988 for the purpose of securing locations for small businesses. Since then the company has expanded our capabilities while adding a new team of well-respected professionals who will enhance the expertise in office, industrial and retail brokerage and facilities management. We are committed to being the most comprehensive, useful and informative resource for our real estate clients. McKelvey Properties’ combination of experience, talent and commitment enables us to take any real estate transaction from concept to completion, providing a full range of real estate services, including transaction, management and consultative service to users and investors. McKelvey Properties combination of a highly motivated team of Commercial Real Estate Agents and the outstanding support of its’ office personnel has become the preferred choice for Commercial Real Estate Representation in the St. Louis Metropolitan area. Patricia McKelvey is a native Saint Louisan whose family has been based in the St. Louis community for four generations. She is a graduate of St. Joseph’s Academy High School and the University of Tulsa. In 1980 she went to work for her family’s construction business, and in 1988 founded McKelvey Properties. She expanded the company to include a full staff and brokerage team and led them to become the #1 commercial real estate company in St. Charles County. Patricia has now expanded her office into Chesterfield, MO to increase her market share. Her focus and unparalleled work ethic, makes her one of the best brokers in St. Louis and a leader in the industry. Shari acquired her Missouri Real Estate Sales License in 1993. 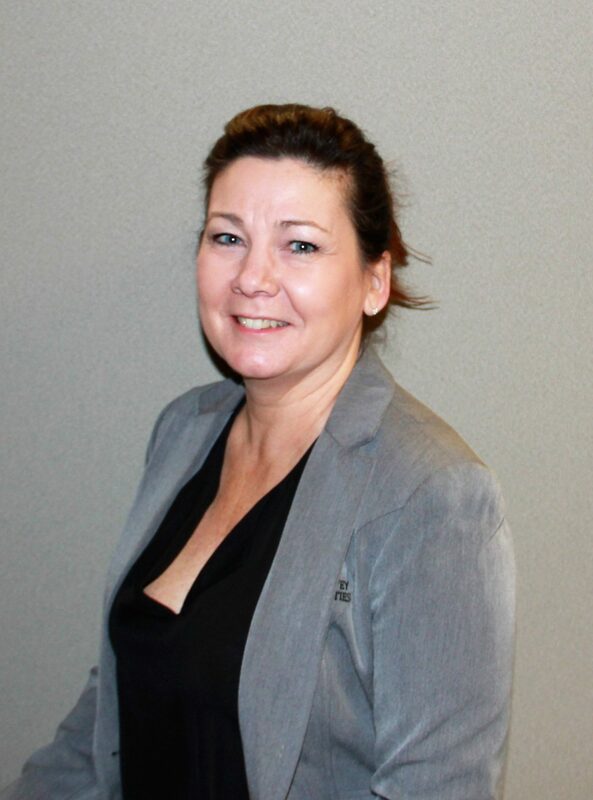 She joined McKelvey Properties as Commercial Broker Assistant in 1994 and completed her Broker License in 1999 and became the Designated Realtor for McKelvey Properties in September, 2003. She is a member of the St. Louis Association of Realtors Commercial Division and the St. Charles County Association of Realtors, Commercial Division, where she served as Commercial Board President for 2014 – 2015. 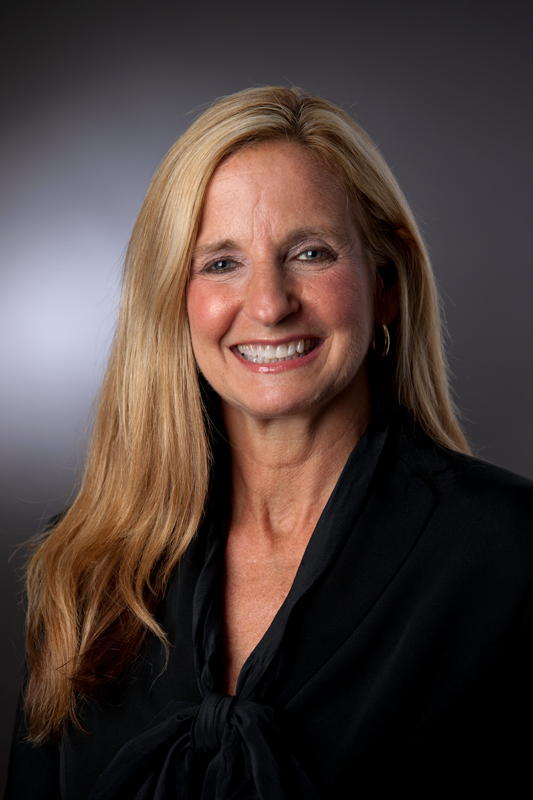 Shari manages the operations of McKelvey Properties and oversees all of its divisions and staff. In 2006 she began her new role in project management of new developments acquired by McKelvey Properties. Shari is the backbone of the company and all employees & clients love working with her. Jane is a seasoned professional with over 25 years in sales, marketing and business development in both Real Estate and Finance. She is a St. Louis native and attended the University of Missouri-St. Louis with emphasis in Education. Her background includes managing for both Wells Fargo and GMAC Mortgage, in addition to Residential and New Homes sales. Her emphasis is in new construction, having relationships with many builders, helping them to grow their business in a multitude of states. She was responsible for the negotiation of joint ventures between builders and mortgage companies in addition to providing construction lending. Jane is very active in the community and works closely with the St. Louis Crisis Nursery as a consultant and liaison to the general public. Jane is a member of the St. Louis Association of Realtors and has begun her candidacy for Certified Commercial Investment Manager. Joi serves entrepreneurs, supporting fast growing companies with their real estate expansion and investment properties. By interacting with government, business, lenders and real estate professionals Niedner is responsible for improving the local business climate for entrepreneurial companies and facilitating the growth of these firms. Joi has 30 years of experience in sales, marketing and business development. Most recently she served as Business Development Officer with St. Louis Economic Development Partnership. She called and supported over 900 companies in the St. Louis Metropolitan Region with successful growth. Niedner also launched St. Louis City efforts for McKelvey Properties during a time of city renaissance, was Owner of a professional sales and consulting business and promoted real estate services as Vice President of Communications for Emmons Title Company. 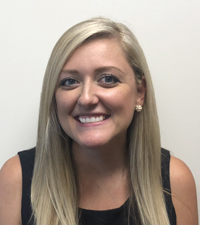 Christina Morr joined McKelvey Properties in 2018 as Director of Operations. Her role at McKelvey Properties encompasses leasing, tenant representation, project management of tenant finishes and capital improvements, strategic oversight of property management, lease administration & maintenance departments, client services, employee recruiting and general office management. As Property Manager, Christina manages a portfolio of office, retail and medical properties throughout St. Louis and St. Charles counties. 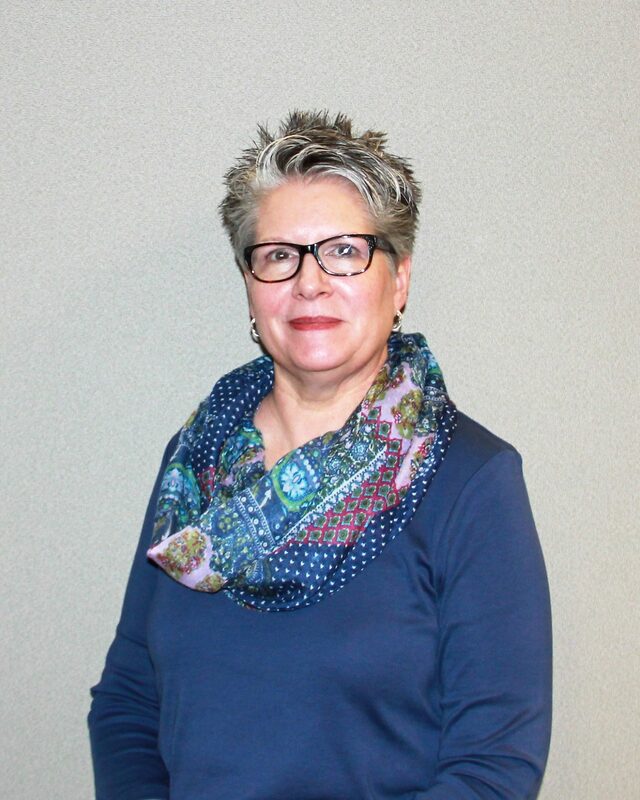 She oversees all day to day activities involving her portfolio such as site inspections, tenant visits, contract management, preventative maintenance, tenant move-ins and construction projects. Christina has a BS in Human Environment Sciences from University of Missouri, Columbia and hold a Missouri Real Estate License. Previously, Christina was an Assistant Property Manager with Colliers International/St. Louis where she oversaw an office portfolio of over 1 million square feet. Mary is a knowledgeable professional with over 25 years experience in sales and business development. Mary is also a member of the St. Louis Association of Realtors. She is a native St. Louisan who holds an Associate’s degree from Maryville University, a Bachelor’s degree from the University of Redlands and a M.B.A. from Webster University. Mary started her career as a Registered Nurse. She then transitioned into medical and pharmaceutical sales where she had great success. Mary brought in sales representing combined annual gross revenue of $2.4 billion and received the Top Sales Achievement award for three years at a major pharmacy benefit management company. Mary experienced such success because of her ability to build strong relationships, deliver exceptional customer service and her tireless efforts on behalf of her clients. Looking for a new challenge, Mary began her career as a commercial realtor with an emphasis in the health care arena. She specializes in the sales, leasing and development of commercial property, medical offices, surgery centers and ancillary health care venues. Mary is an active volunteer for the Ladue School District and has served on the Executive Board of the Ladue Fifth Grade Center. She has also volunteered for the Harvey Kornblum Food Pantry. 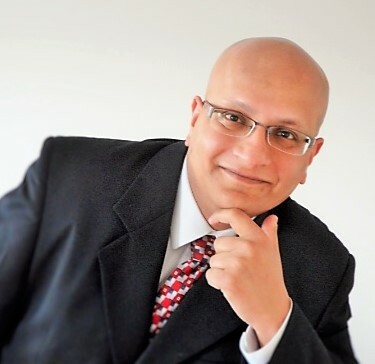 Amit is a seasoned professional with over 20 years experience in IT Business Development, Management, Residential and Commercial Real Estate Sales and Solutions. He holds an M.B.A in Finance & Management and has worked at some big Corporate Companies negotiating Contracts and SOW’s. His passion for Real Estate Development started with him helping his friends with their Financial Plan and with their Real Estate needs. He put his background to use and has now expanded into helping people in Commercial Retail and Office Buildings. His passion for Real Estate development, his focus on helping people and creating life long relationships makes his an ideal budding real estate broker in the industry. Apart from Real Estate, Amit engages with St Louis Food Bank, donates at Big Brother Big Sisters and wants to start a school for teaching Technology related topics free to the poorer segment of the society. 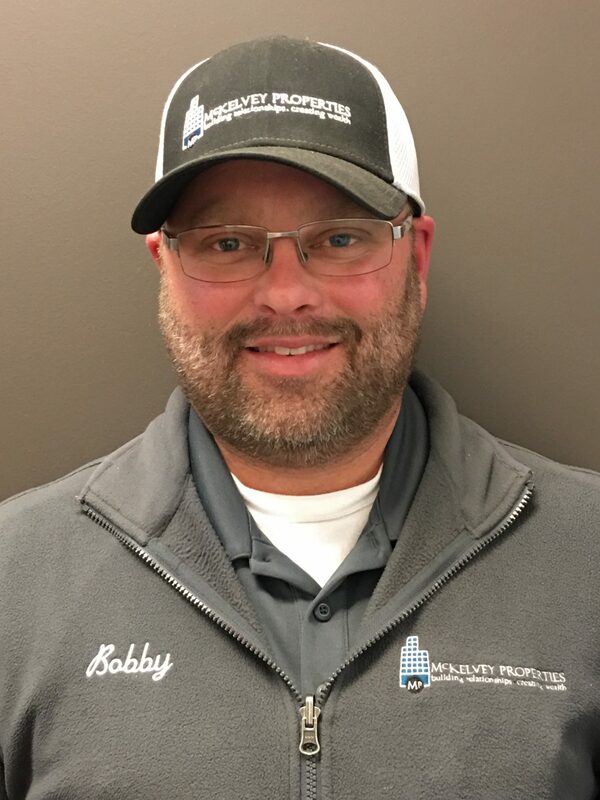 Bobby serves as the Director of Maintenance for all of the properties that McKelvey Properties manages. He provides interior, exterior and preventative maintenance. Lisa joined McKelvey Properties in summer of 2015. Lisa offers an extensive background in customer service focused in the areas of real estate, student loans, transportation and insurance. She holds a Bachelor’s Degree from Oklahoma State University. In addition, Lisa also holds a Missouri Real Estate License. Lisa is often our first point of contact at McKelvey Properties and she strives to provide exceptional service to external and internal clients, realtors and tenants alike. Since moving to St. Louis in 2012 Lisa has enjoyed giving back to the community by volunteering at Kingdom House, Epworth Youth Drop in Shelter and tutoring at Walbridge Elementary. After living in West Texas for many years she and her husband love the abundant trees and water that St. Louis has to offer. McKelvey Properties has been around for over 25 years and it has seen growth each year. A major contribution to this success has been our hard working employees who dedicate their time and efforts in making this company great. We empower our employees by offering great benefits, training, tools and hands on experience with the projects. Our philosophy and motto has always been focused in building relationships and creating wealth for our clients and the same goes for our employees.